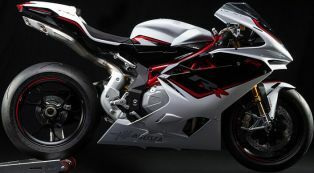 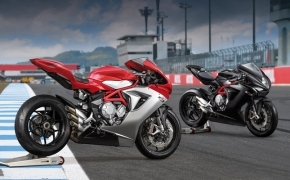 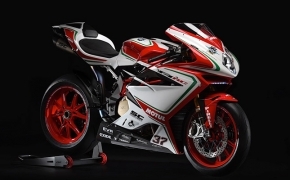 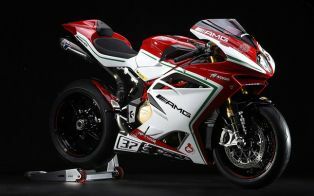 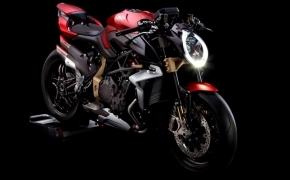 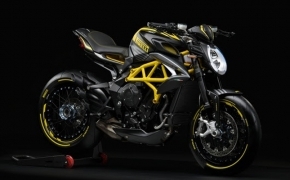 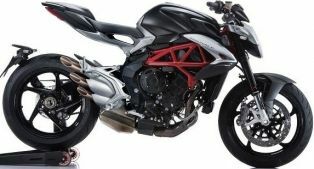 MV Agusta is the premium motorcycle brand from Varese, Italy. 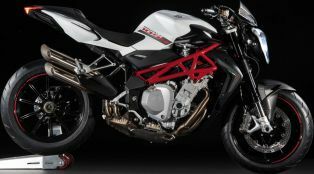 Mercedes-AMG GmbH, known for their high-performance supercars also a division of Mercedes-Benz, owns a 25% stake in MV Agusta Motor S.p.A. 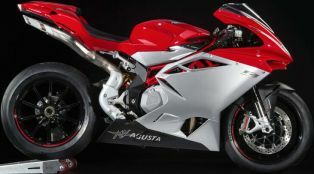 The MV Agusta motorcycles are known for their built quality which the company ensures by using handcraft technique. 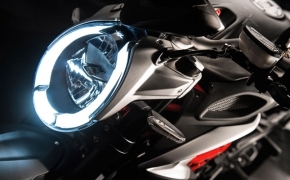 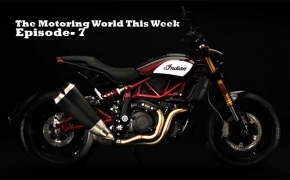 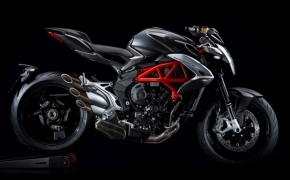 Motoroyale is an initiative by the Kinetic Group under which the company has sole rights to import, assemble and sell MV Agusta Motorcycles in India. 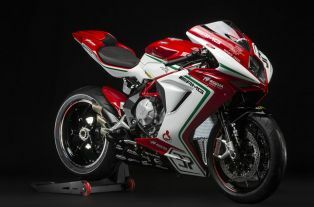 The MV Agusta F3 RC shares exactly same engine with its base variant (F3 800) but the difference lies in its Reparto Corse (RC) theme and inclusion of electronic like &quot;Quick Shifter&quot;. 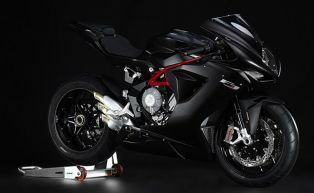 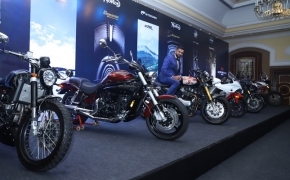 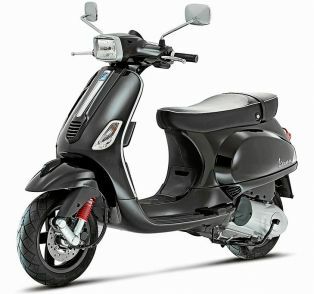 The bike comes in limited number and only 350 units have been manufactured.